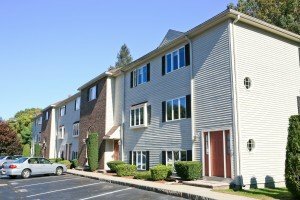 Harvest Properties provides condo associations and property owners with professional Condo Property Bookkeeping solutions in Dorchester Massachusetts. 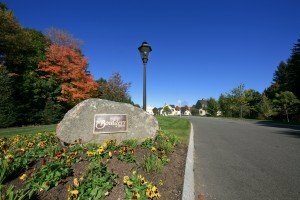 Harvest Properties services over 1,200 residential condominiums, investment property and commercial units in Eastern Massachusetts and Southern New Hampshire. Harvest Properties uses the latest in banking, management software, collections processes and web tools to deliver the most effective management services.